Waddenzee 2606143 entering the harbour of Den Helder. 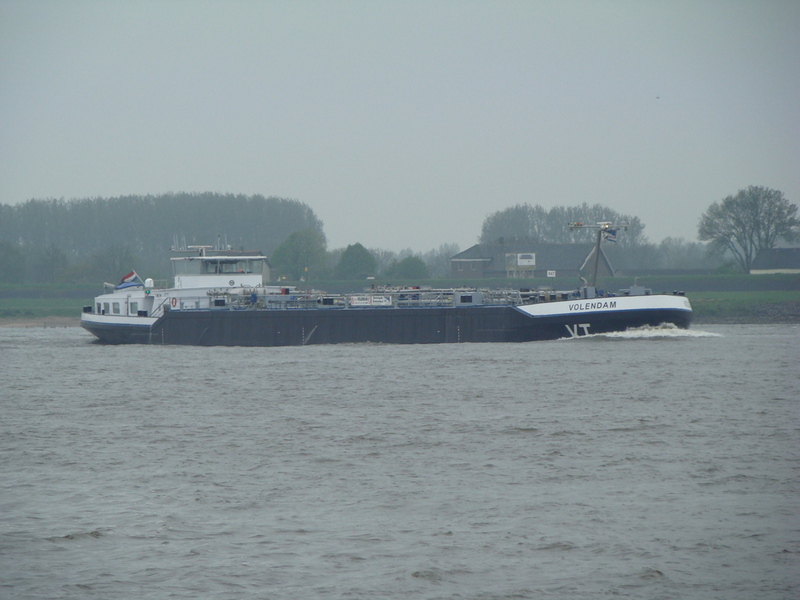 However I named this Dutch inland freighters I wil also put others here. ACCEPI 2318072 sailing upstream on the river Rhine. BENJA 2325031 sailing on the river Rhine. Last edited by Jack Mulder; June 21st, 2010, 19:11. CATHARINA 2325942 sailing on the river Rhine. Last edited by Jack Mulder; June 20th, 2010, 14:58. DELLEWAL 2324788 at the river Rhine. 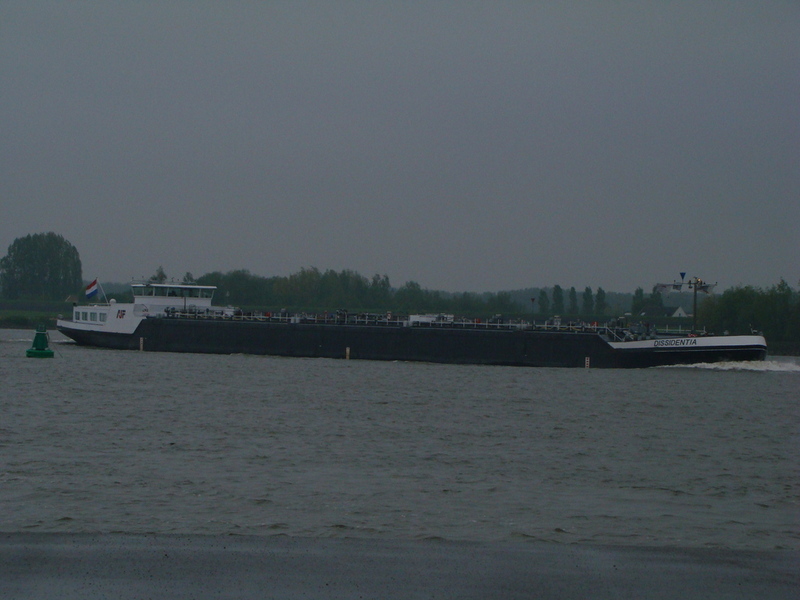 El-Barco 6003413 underway on a Dutch channel. Thank you for starting this new and exiting thread Jack. I look forward to learning more about those ships. WOW! Now I am even more excited to visit the Netherlands this fall. I can't wait to see the river boats. The people that run.own these vessels must have a great deal of pride in doing so, all of these vessels look so clean and very well maintained. Fantastic to see these photos. I sterted this to show how ships look like on the rivers, but now I realise that I AD TO THINK IN 3 cATEGORIES. Dry freigt, Tanker and ships for sand. Do you think to open new ones or to put other type of ships thru each other? I think that 'Dutch inland freighters' will happily cover all the types of inland freighters, regardless of what the freight actually is or what type of vessel it is. So long as they travel the Dutch inland waterways i think this thread will cover them well. That is my opinion, what do others think? Some of the vessels are different sizes. What are the size restrictions for inland vessels? I assume there are some major river/canal routes that can handle larger boats. All times are GMT+1. This page was generated at 11:27.